Imagine discovering a new method of selling Internet Marketing to local businesses where you don’t have to ‘sell’ face to face or even over the phone. When I watched the video Kevin Mckillop made I knew it was something special. Two years ago this technique generated me some very handy six figure deals and the technique works better than ever now. I even blog posted about it on this very blog! Somebody was paying attention. 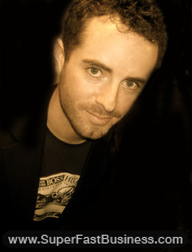 Kevin Mckillop is a reserved ‘below the radar’ marketer from Canada who is absolutely crushing it in the local business market. Using his stealthy video marketing methods he is achieving higher than 60% conversions at high price points. I discovered what Kevin was doing because we are in a strategy mastermind together. One client loved Kevin’s video so much they immediately sacked their current web agent and hired Kevin for $20,000. Listen to the call to discover how the client was thrilled at being approached. Kevin was the hero who came to rescue them from the jaws of failure. Very rarely do we get a genuine opportunity to attack a market that is HOT yet has almost no competition. 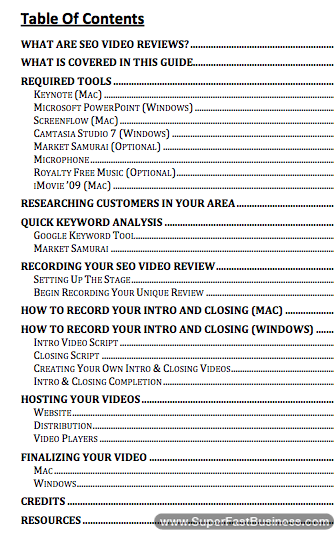 Using Kevin’s Local Video Methods you can step in front of all other contenders and DOMINATE. The big agencies are asleep on this and right now is the best time to take advantage of this. Local business marketing is THE place to be as all businesses adjust to the ‘web’ and it becomes a ‘100% required’ non negotiable marketing medium. Can you really do this? Absolutely says Kevin. Nobody needs to struggle again since he has documented all the software you need, the scripts, the approach, the system and the instructional step-by-step videos. The method requires a Mac or PC and some extra software for screen recording. You can do this at home without any fancy pants gear. Go to our iTunes channel to get more business tips.